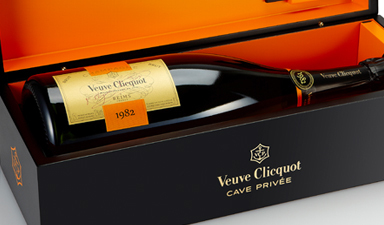 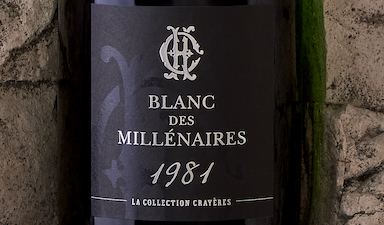 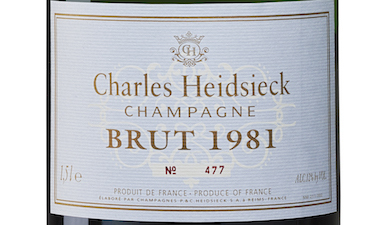 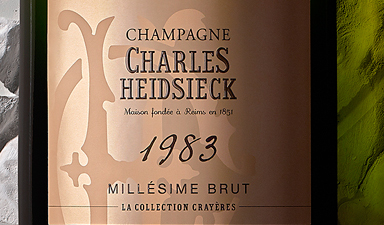 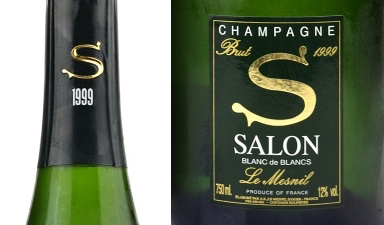 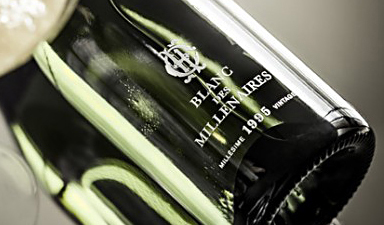 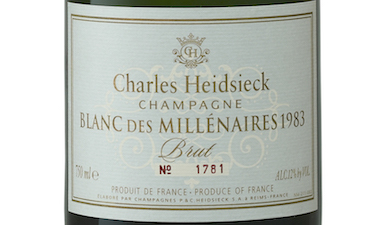 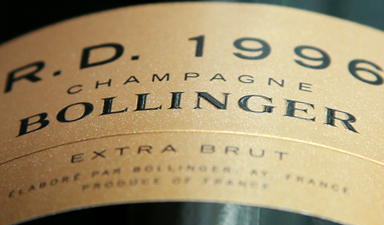 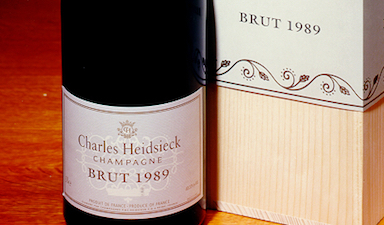 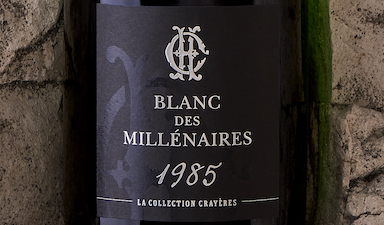 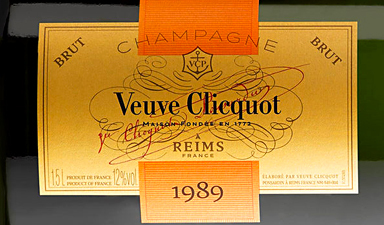 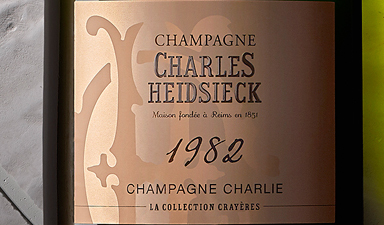 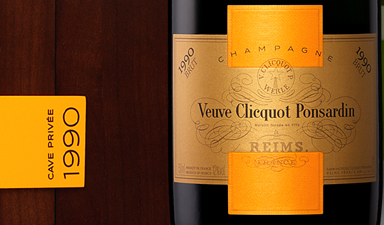 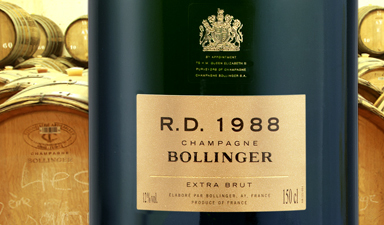 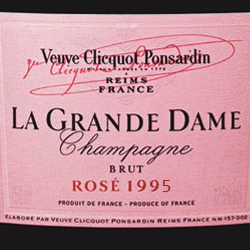 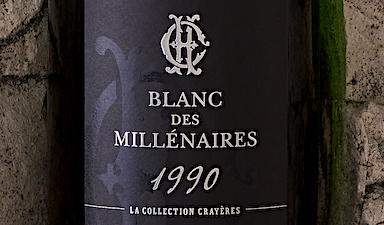 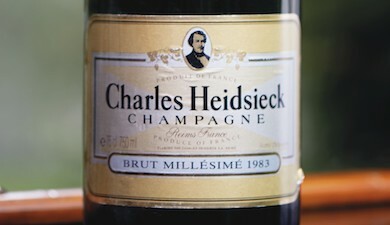 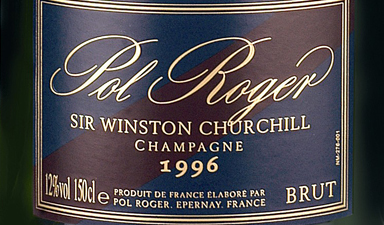 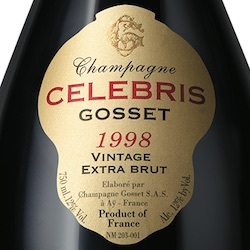 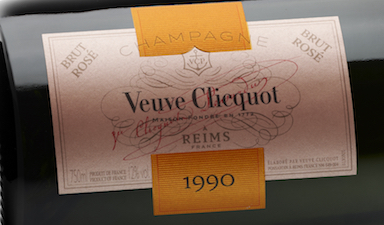 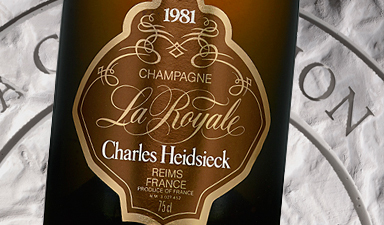 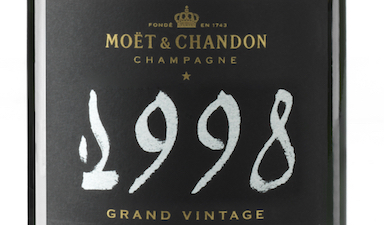 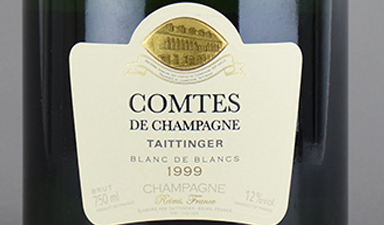 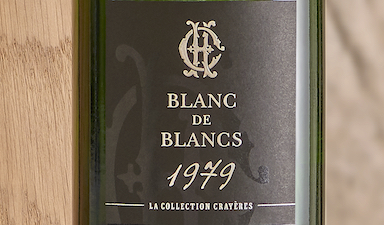 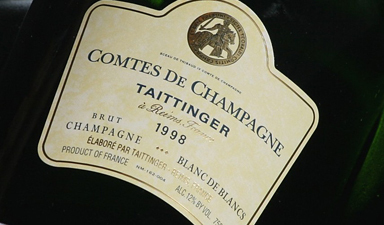 Using grapes from 100% Grand Cru vineyards, a rival & "twin" to the fabulous 2002! 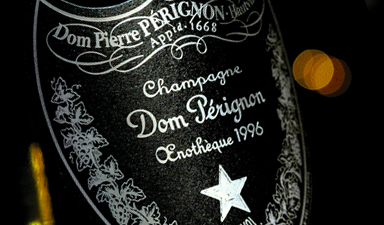 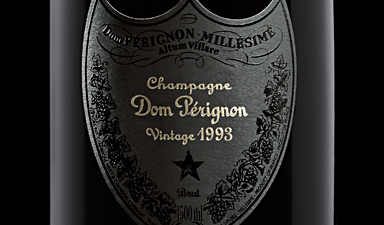 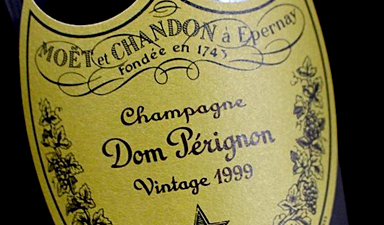 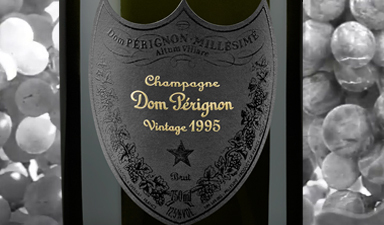 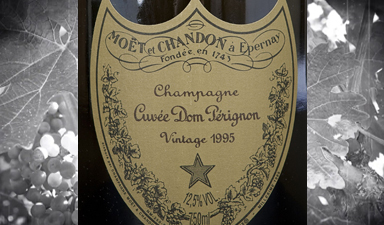 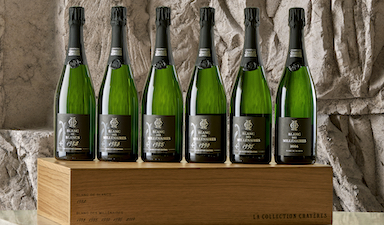 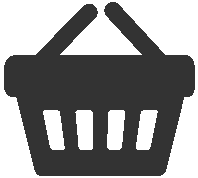 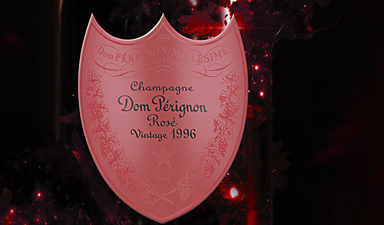 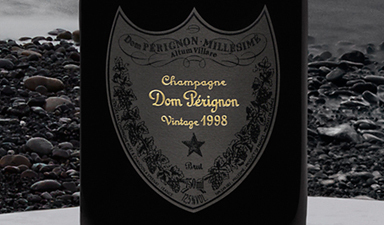 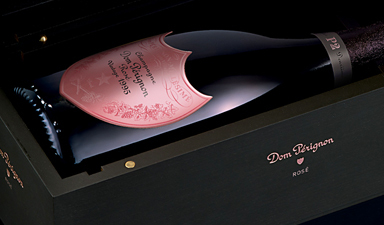 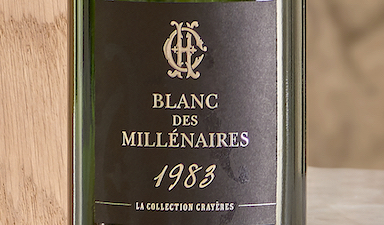 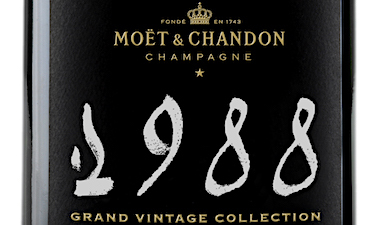 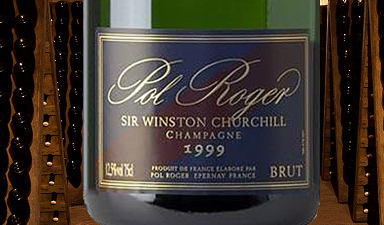 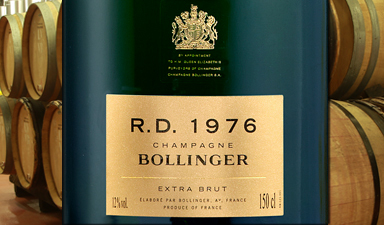 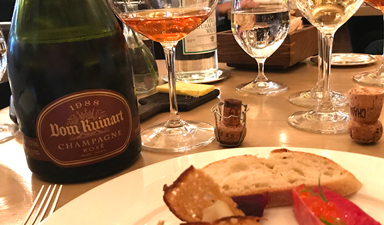 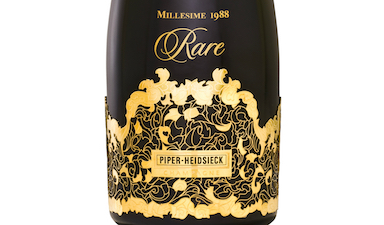 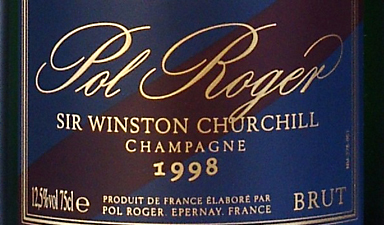 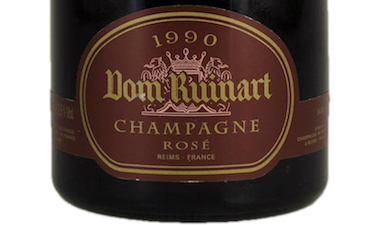 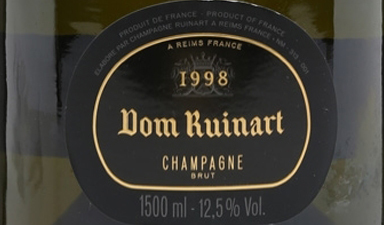 The best second release Dom P�rignon. 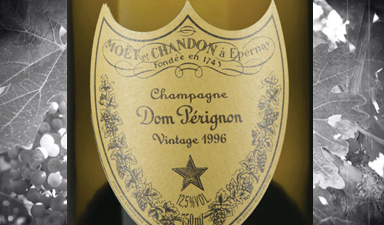 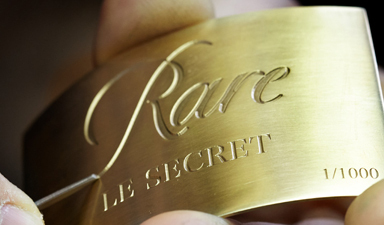 Truly exceptional. 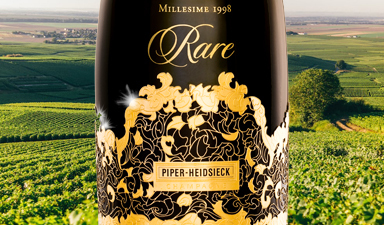 Top Chardonnay from a vintage showing amazing maturity. 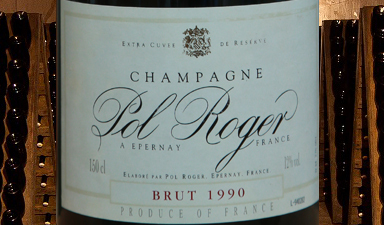 Chardonnay flourished in this very warm vintage: superb.